*First article of 2019. Oh man. Sometimes it takes a few months for a year to really get going music wise. 2019 has had a few great releases already, but this track is the first to really grab my attention and scream QUALITY in my face. 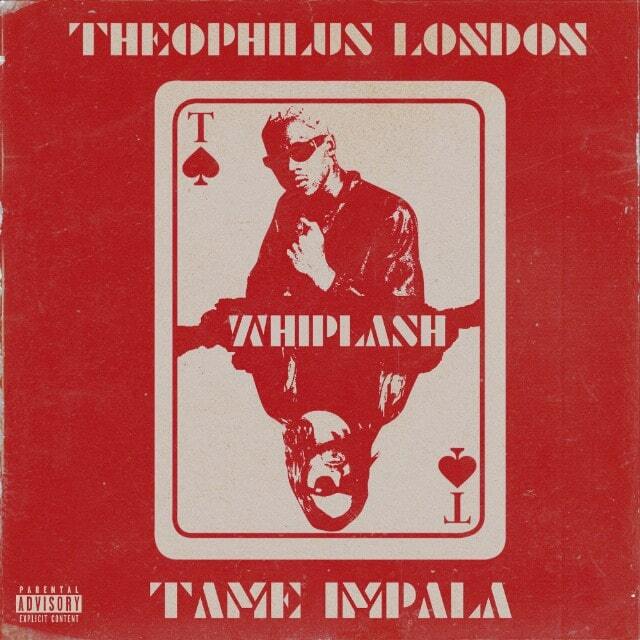 Theophilus London have teamed up with Tame Impala for a couple of tracks, and whilst their first Only You was good, its the second single Whiplash which really got my attention. DISCLAIMER: This song was technically premiered back in 2018, so there is an argument to be had about its eligibility for 2019s first hit...but it was officially released in January so... counts. The production on this thing is outstanding, musically layered with synthesizers and eletronica-influenced beats, London is able to rap effortlessly over the top, with Tame Impala adding their gang vocals to the chorus, which appears and jabs the listener with an ethereal one, two. The crowning glory of this piece though, is that effect laden bass riff which has an iconic quality to it. You can already imagine this tune lighting up evening festival slots across the world. At 2:49 its a tune which doesn't out stay its welcome, beckoning the listener into its neon-dusk atmosphere before showing them door before they get to comfortable. Lucky for us, they give you a stamp so you can back in. Whiplash is available EVERYWHERE RIGHT NOW. If there are any downsides to becoming an incredibly famous band, one has to be the fact that there just isn't enough space in a setlist for every fans favourite song. Fan bases can be complicated things. I mean there's no doubt these people love these bands, but often they can be found complaining about the direction they've taken with a certain album or bemoan the lack of live outings for some of their tracks. Just pop onto Reddit and visit any bands particular subreddit, and you'll see countless examples of this. It's all because these people care...perhaps a little too much. Anyway, it turns out bands do hear this criticism, and recently this has translated into a number of acts including a "medley" into their setlists. These act as an opportunity for the band to air tracks which otherwise would have missed out on the limelight. Now there's a differing of opinion on these medley's, because of course there is. Some say that its the best thing since sliced bread, others say its a cop out, and the bands should just play the damn songs in full. I, am in the pro-camp for these medley's because lets face it...the songs included in these are ones bands are probably tired of playing, and a medley is a good way of shaking them up a bit! Here are four examples of such medleys which have caught my eye recently. "Mosh. Like it's 2008". 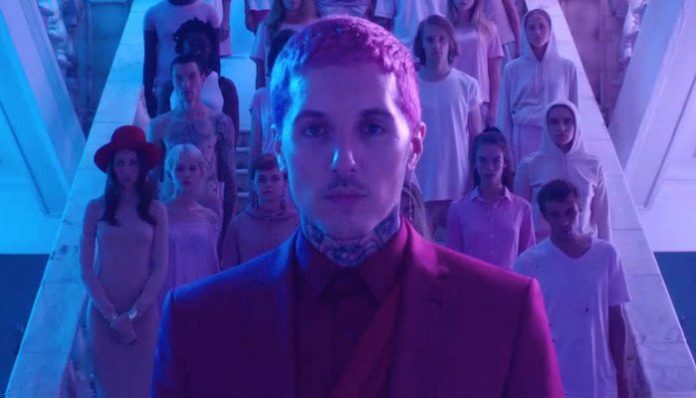 The perfect summary to this medley of four tracks which showcase the impressive/brutal elasticity of frontman Oli Sykes. It's no secret that the Sheffield rock outfit have outgrown a lot of their older material, but this throwback proved that not only do the band have the ability to perform these tracks still, but they're more than happy to get them out once in a blue moon. This is a must watch for anyone who likes things a bit heavy. The longest medley of the lot, and one which has only just surfaced (hence the lack of official footage). This more than any other, is a medley which was created out of fan demand. Muse have an incredibly loyal fanbase who have stuck around for a long time. With their recent releases leaning more towards pop territory, the rock fans in the group wanted a bit more metal included in their upcoming setlists. Well, ask and you shall receive! 15 minutes of pure riffage. This medley is still a little bit loose, and will no doubt be tightened up and switched around a bit in the forthcoming months, but its still well worth a watch! Enter Shikari have been mashing up tracks and including interesting transitions for years now, but the recent inclusion of "The Quickfire Round" was a step further for the band. Five albums in, it was obviously proving difficult for the St Albans four piece to slash songs from the set, so four songs in nine minutes was quite a nice compromise. The result is effective and in keeping with the bands frenetic fast paced on stage antics. Very happy to see Meltdown make a return as well. Great track. Here we have the shortest and, for my money, the most surprising medley on the list. Panic! At The Disco have hit astronomical success with their latest releases, so dedicating any time at all in their live sets to older material seems somewhat counter intuitive. However, I give full props to the band for throwing it back to their emo beginnings because it's good stuff. Granted, they only do three tracks, and it's only four minutes long, but nevertheless it's a four minutes which old school fans will forever appreciate. Time to grow that fringe again. They say the sign of a good song is that it can be performed, and sound equally as good, acoustically. Whilst I'm not 100% on board with this statement, I do appreciate a good stripped down rendition, so when Biffy Clyro announced a tour in support of their new unplugged album, I wanted to pop along. A quick train ride over to Paris brought me to the iconic venue known as Le Bataclan. It was an interesting experience entering this venue, after the horrific events a few years back, I have to confess to a small amount of unease on the initial walk down to the theatre, however this immediately dissipated after walking into the room and feeling the embrace of a warm and welcoming atmosphere. 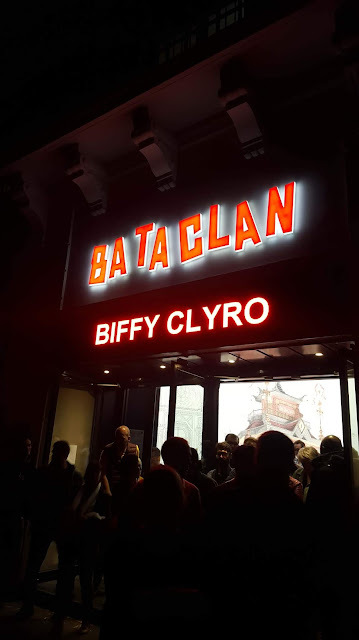 The gig itself had more a singalong celebration vibe to it rather than the rowdy rock n roll one Biffy usually bring with them. Surrounded by onstage foliage and the 18th century decor of le Bataclan, the trio jump straight into the heavy hitters with The Captain and Biblical. The lack of fuzz and ear splitting guitars is something that takes a little while to get used to, especially as the opening bars of Saturday Superhouse start up. This intimate scenario does allow the band to dust off some more obscure tracks from their back catalogue, tracks such as Drop it and The Rain which fit the mood perfectly. Talking about fitting the mood perfectly, Ellipsis track Small Wishes is a personal highlight, with its oddly folksy arrangement and audience participation wolf howl moment hitting that perfect mix of ecstasy and hilarity. We're also treated to some new tracks from the band, with the setlist featuring both A Different Kind of Love and Adored, the latter appearing on their forthcoming cinematic experiment Balance, Not Symmetry. However, its an older track which steals the show. Justboy, which appeared on their very first album, soars superbly this evening, triggering one of the loudest singalongs (in a night of singalongs) and descended a state of euphoria over yours truly. All in all, its a night of celebration, the audience would have let the trio go on all night, and the scary thing is Biffy probably could have, such is their extensive catalogue of tracks. So Biffy can entertain both electrically and acoustically, I guess that makes them a pretty good band after all. Who knew! Uh oh, you know what that sound means! It's time to introduce you to your new favourite band! 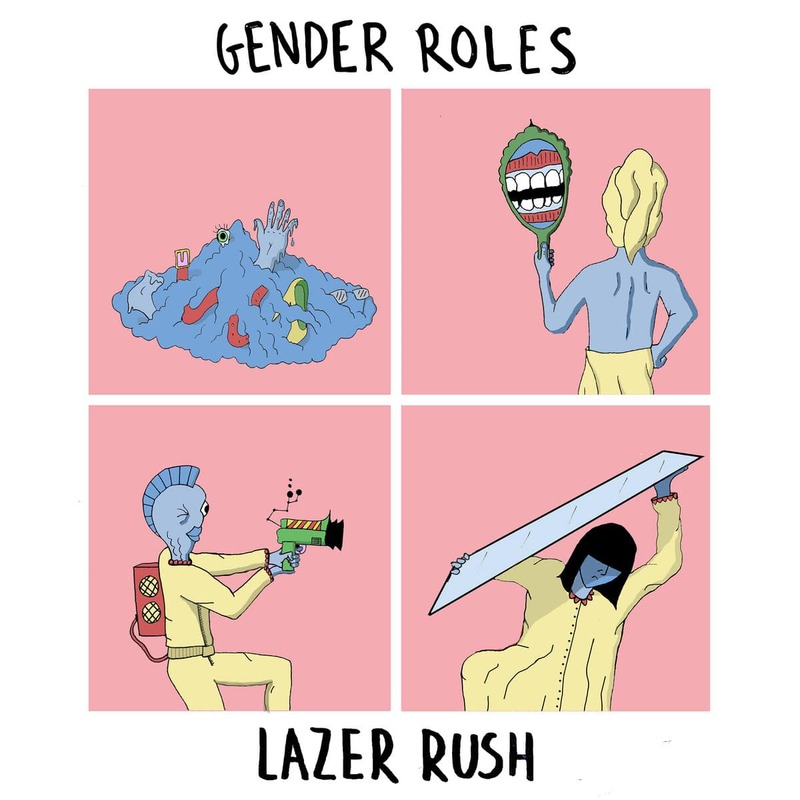 Gender Roles are a three piece band from Brighton who are making a bit of a stir in the UK rock scene. Having released two EPs so far, including the excellent Lazer Rush, the band are very much still in the beginnings of their career, but from what they've released so far, this is not a trio to sleep on. With a sound entrenched in indie sensibilities whilst maintaining a punk attitude, Gender Roles are ideal for a house party playlist. Stick these guys tracks on amongst your indie disco favourites and they won't sound out of place. About Her is a pop rock gem with a hook so contagious it should came with a health warning and Plastic is a garage rock anthem which will be polluting underground clubs for years to come. So where can you catch these guys? Well, they're set to tour the UK in support of Dinosaur Pile Up in November at the dates below, and then hopefully some new tunes later this year or in 2019. Time for some music to enjoy in the twilight hours. Hilary Woods is an artist from Dublin who creates minimalist compositions, layering atmospheric instrumentation and dreamlike vocals to create music rich with both delicacy and intensity. "It's a response to a relenting absence that was constantly present, Inhaler is a song about homesickness, longing; an attempt to find new ways of being in the wake of separation. I directed the video and worked with friends: cinematographer and long-time collaborator Joshua Wright, and dancer/ choreographer Justine Cooper." It's a beautiful piece of music and one of a number of tracks from her debut which had me lost in a realm-shifting haze. Hilary was kind enough to answer a few questions for me! Now. In hindsight, these questions weren't all that appropriate for a musicianship with such thoughtful grace. But alas, the introducing questionnaire holds no prisoners, and thus hear we are, beautiful music and a slightly jarring Q&A...who would have it any other way? 1. What is your favourite album and why? Sybille Baier ‘The Colour Green’, Van Morrison ‘Astral Weeks’, Low ‘Things we lost in the fire’, The Haxan Cloak “Excavation” too many to choose from. 2. What is your least favourite album and why? Any middle of the road choosing. 3. If you had to describe your music in three words, what would they be? 4. What made you start making music? 6. If you could create a band from musicians (excluding yourselves) living or dead, who would you choose? The Lady in the Radiator from Eraserhead. Eartha Kitt, Roy Orbison, Alvin Batiste, Alex Zhang Hungtai, Martin Hayes. 7. Obvious musical skills aside, do you have any secret talents? 8. What is your favourite childhood TV show? 9. Aside from music, what profession would you like to attempt and why? 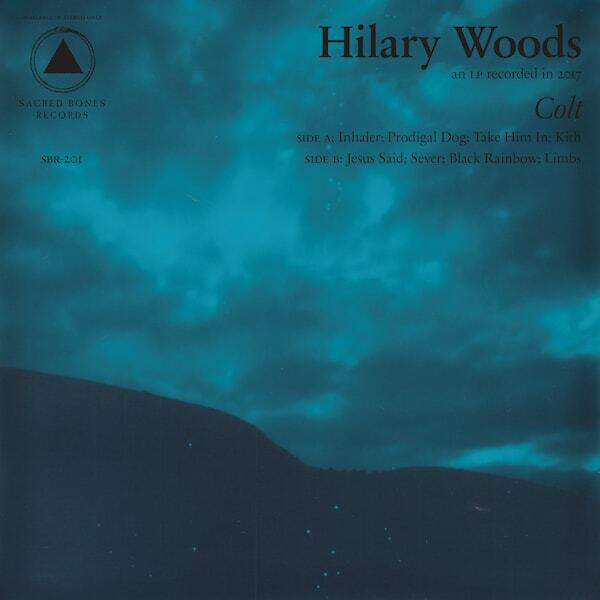 Hilary Woods debut album Colt is available now via Sacred Bones. The mind is a funny thing, isn’t it? 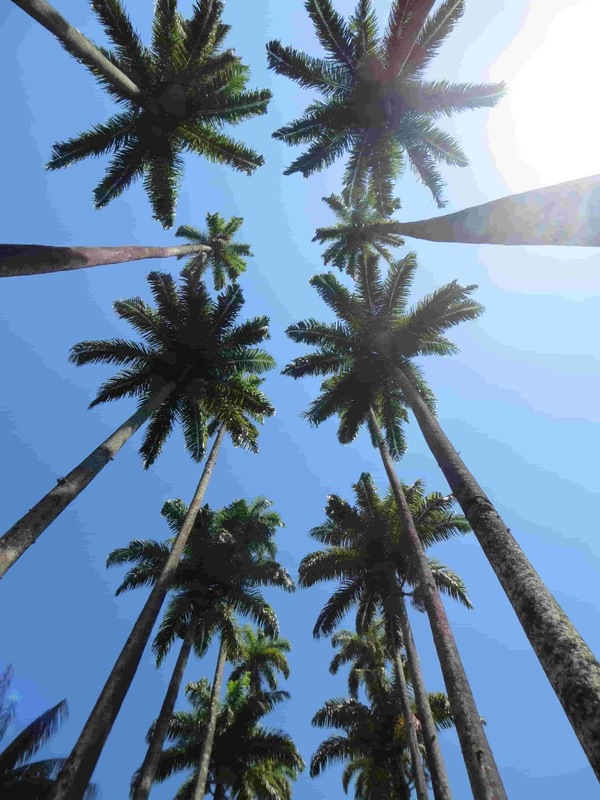 It’s said that your only limitations on this earth are the limitations you put on your mind, ergo a person with creative juices flowing out of here there and everywhere, and with a healthy serving of ambition can take things wherever they want. This goes some way to explaining how Alex Turner has taken the Arctic Monkeys to the moon on their latest record Tranquility Base Hotel & Casino. Detailing the characters, locations and general vibe of the lunar hospitality complex, Turner invites the listener to bask in a world, which musically, is worlds away from any of their previous releases. Imagine yourself in New York, it’s the 1950’s and you find yourself in a jazz club. You order yourself a drink, a short would fit this scenario nicely, perhaps a gin and tonic, or a Whiskey on the rocks? You glance across the club whilst waiting for the barman and notice the next band setting up. A myriad of synthesizers and electric guitars litter the stage. The front man, sporting a brown suit, suspicious goatee and rimmed sunglasses walks over to the microphone and as the music kicks in utters the words “I just wanted to be one of The Strokes”. Okay, so that’s where everything falls to bits because The Strokes didn’t exist yet, but you get the idea. This is luscious down tempo rock n roll, taking its marks from Leonard Cohen, The Beach Boys, Dion and others of their like. The aforementioned lyric comes courtesy of opener Star Treatment, which sets the tone for the album nicely, both in its musical sensibilities and its lyrical direction, which is a mix of sci-fi references, autobiographical admissions and mesmerising word play. Turner really is on top form here. 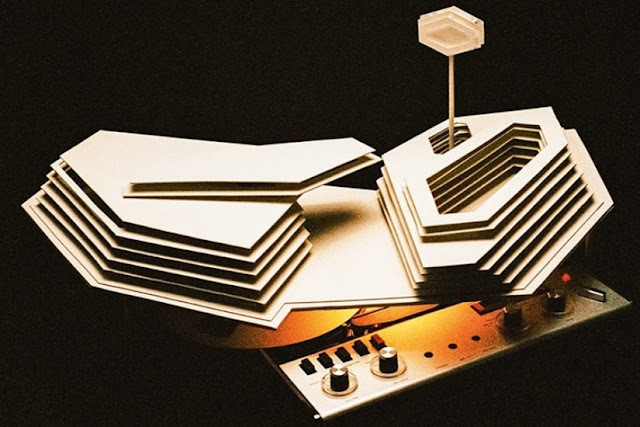 One Point Perspective and American Sports are both early highlights, with the self-titled track Tranquility Base Hotel & Casino rounding off probably the strongest string of tracks on the album. However its not until side two before we get this albums magnum opus. Four out of Five somehow makes a hit song based on the confusing theme of building a taqueria on the roof of a lunar complex called the “Information Action Relay”. It’s bewilderingly brilliant stuff, and by the end of the track you feel like saying “I’ll have what he’s on”. To round the whole thing off we have The Ultracheese, which takes AM track Number One Party Anthems vibe and dares to push things to their ultimate conclusion, a ballad with a melody sounding like it was taken straight from Les Miserables. It’s daring, but after Turners previous exploits with side project The Last Shadow Puppets, I suppose we shouldn’t be so surprised to hear a muted guitar solo and a full on Sheffield croon. And thus concludes our stay at the Tranquility Base Hotel & Casino, a place, which much like a spa loyalty card, rewards repeat visits, and with the array of musical splendour on display here, who wouldn’t want to come back? Now, where did I put that gin?